We are not what you would consider a traditional type family (we are kinda super nerds), and we don’t have a whole lot of holiday activities that we feel the need to partake in year after year…except for one, our ornament tradition. We have bought our ornaments from Target and World Market, but this year (since I started early, Yay me!) I decided to check out Etsy to see if I could find any amazing-ness. Annnnnnnd of course I did. 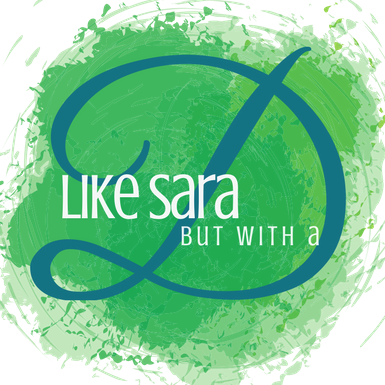 Anyone who has read this blog for any length of time knows that I love me some Etsy! Last year I wrote an awesome gift guide from things I found there, and just so you know, I updated the links last week so that you could still buy all those goodies should you so choose, but first, let’s look at all these awesome ornaments!!! Not only would these look splendid on your own tree, they also make pretty nifty gifts. Stranger Things Christmas Lights: Contact Will with this super cute plastic bulb ornament. I like this kind of subtleness in my nerdy stuff. Seriously, I almost scrolled past, and then I was like back up is that a Stranger Things reference? Photo used with permission. All rights belong to Thoughtful Tot. AT-AT Walker: Not that we don’t already have a bunch of Star Wars ornaments on our tree…but we don’t have a silver engraved AT-AT. Do you? Photo used with permission. All rights belong to Sweets Jewellery. Harry Potter: This ornament is so adorable. It is gold and sparkly, and it is Harry Potter themed! What could be more perfect? Plus, I don’t think we have any HP ornaments…yet. Jareth, The Goblin King: I love Labyrinth as much as the next girl, but this choice was really for my teenage daughter. She ADORES David Bowie and everything Labyrinth. This one is all silver sparkly and would probably look fantastic next to the Harry Potter one. Photo used with permission. All rights belong to TacoExplosions. Tiny Book: We are a family of avid readers. So this miniature book ornament could really be for any one of us! Actually, I am not sure why we don’t already have a million little book ornaments all over the tree. Photo used with permission. all rights belong to BoekBindBoetiek. Circuit Board Robot: This ornament was picked with my little guy in mind. He loves his computer. I mean we all love our computers in this house, but he LOVES his computer. He hopes to be a professional CSGO player before he is fourteen, and he loves to learn about coding and computer programs. So what better ornament for him than one made of a circuit board! Photo used with permission. All rights belong to CircuitBreakerLabs. Photo used with permission. All rights belong to Sugar Creek Decorating. Rustic Moss Bulb: A little greenery to go with your Christmas greenery! I have a soft spot for rustic farmhouse decor, so this bulb is right up my alley. Plus, I think the twine for hanging is such a nice touch, don’t you? Photo used with permission. All rights belong to kaleda. Photo used with permission. All rights belong to CuriousBurrow. Narwhal in a Santa Hat: Narwhals are another favorite around here. I guess they are so awesome because they are basically sea unicorns, and this little guy was handthrown in a solar-powered studio. I believe that ups his awesomeness points by a thousand. Photo used with permission. All rights belong to Cindy Searles. Fa-la-llama: We hold llamas right up there with narwhals and sloths. My teenager especially likes them. She even owns some llama pajamas. I feel like this little porcelain disc may be her favorite ornament on the list! Photo used with permission. All rights belong to DeliciousAccessories. Christmas Elf Mouse: This festive wool mouse is so darn cute. I just love his tiny little face peeking out of his big hat. He is the adorableness every tree needs! Photo used with permission. All rights belong to znmystery. Gingerbread Unicorn: This little guy looks like a really skinny tattoed My Little Pony, and that makes him pretty darn amazing! Made of Polymer Clay with a little candy-cane stripped horn, how can you not love him? Photo used with permission. All rights belong to NarwhalCarouselCo. Photo used with permission. All rights belong to Beardaments. Christmas Moon: This vintage soviet ornament is made from mercury glass which I adore. The ornament itself reminded me of a meme, and since my son is currently obsessed with memes, I found it a good choice for our tree. Photo used with permission. All rights belong to USSRVintageShop65. Bike Chain Star: Remember up ↑there where I said my son was obsessed with computers…well, my husband is equally obsessed with bikes. We have a ton of bike-themed things in our household, and we already have quite a few bike ornaments but not one made of actual bike chain! Photo used with permission. All rights belong to UnchainedSeattle. So, what do you think? I hope you like my ornament choices, but if you don’t find exactly what you are looking for here, don’t fret! There are like 250 pages worth of Christmas ornaments on Etsy, and I barely scratched the surface. 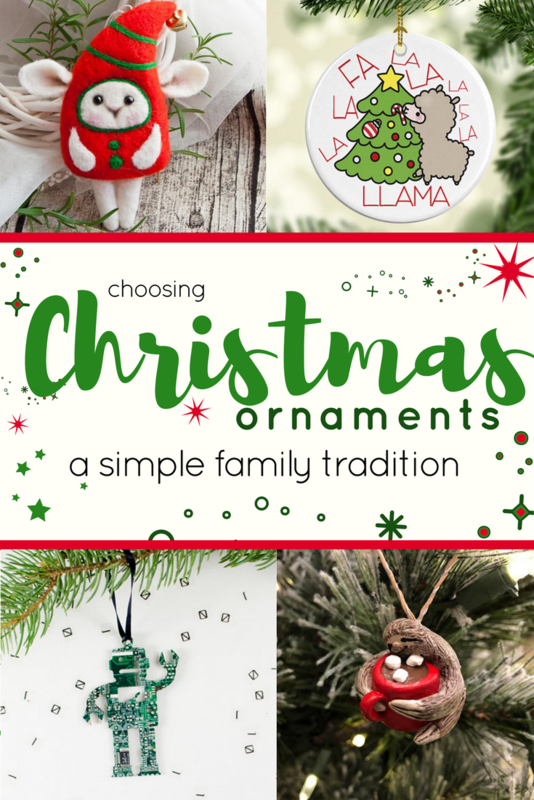 You should definitely be able to find something worthy of starting your own ornament tradition! What holiday traditions do you celebrate at your house? This is so fun! We get a new ornament whenever we travel. I love taking them out each year! I never even thought about buying travel ornaments! That is an awesome way to remember a trip! I love most of these! Last year we bought ornaments from Etsy that had shredded pages from our favorite books. They were inexpensive too and were a cool gift. Those sound like an excellent gift idea for the bookworms in my life. So fun! I love the stranger things ornament !!! We love Christmas and pick out a ornament every year too! The Stranger Things one was a solid find for sure! That show is too awesome, right? So cute! I love that little Elf mouse! Not so sure about the beard decorations!! Great post! I have a Christmas linky if you fancy it! They’re all great but I can’t get over how fantastic the narwhal is. And I love the beardaments. Those really are a delightful way to spread some joy. 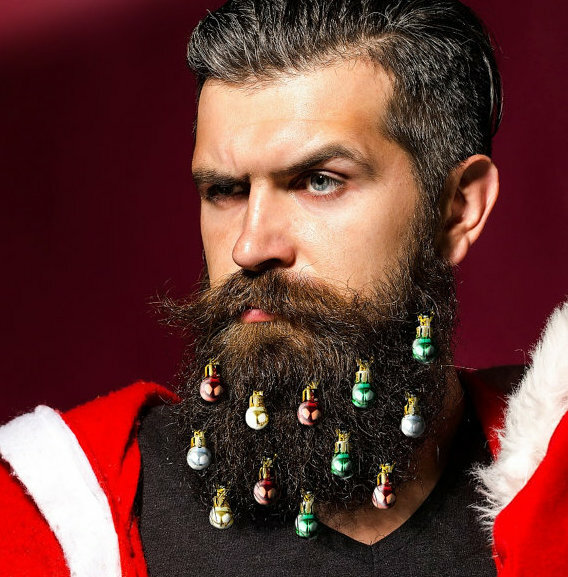 The holidays can get a bit stressful but if I saw someone wearing beardaments I’d be smiling all day. I think it should be a mandatory thing for all bearded men!